Welcome to the great community of Sagemore. This quaint three bedroom, two bath, approximately 2,258 square foot single story home has so much to offer. 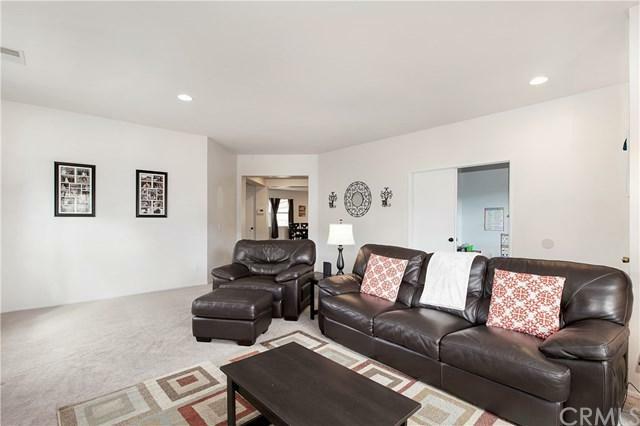 When you walk in you are met with a nice size formal living room, kitchen and family room which are great for entertaining. The master bedroom is spacious with a soaking tub and walk in closet. Head out back to a lovely sitting area around the fire pit and two large side yards. 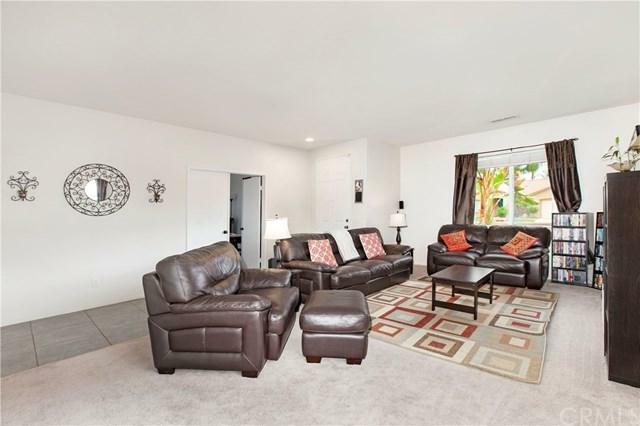 The home is in a low tax area, no HOA and on a cul de sac which provides minimal traffic. 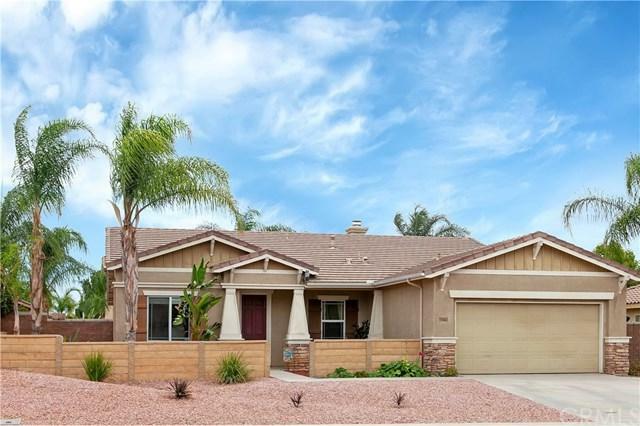 This home offers Solar and the front yard has drought tolerant landscape. 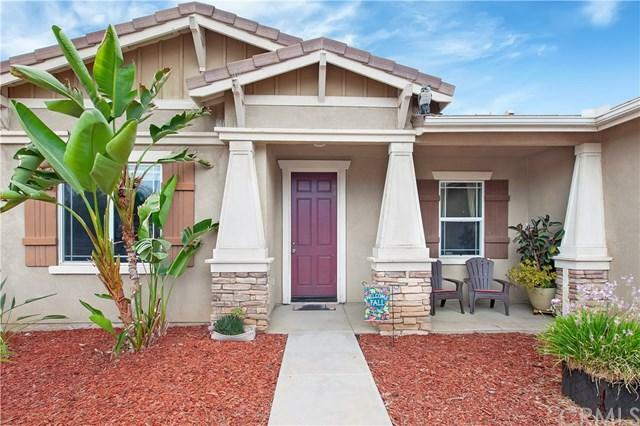 This home is a short drive from restaurants, shopping, and the 215 freeway. You will not be disappointed with this lovely home!